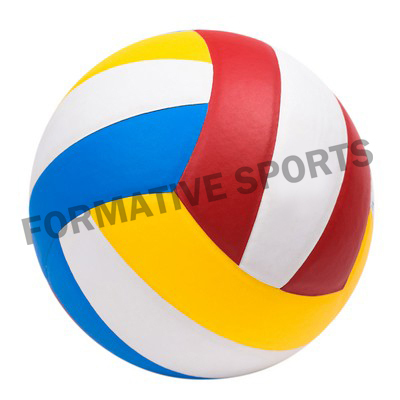 Formative Sports brings wide assortment of Volleyballs that are especially designed for playing on field or off field volleyball match. 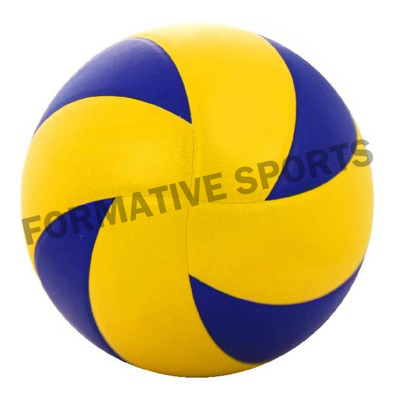 These are available with us in various colours and designs. 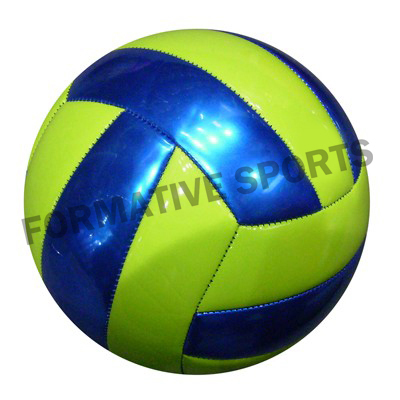 Its compact structure and colourful range have been extremely appreciated by our customers in all across the world.